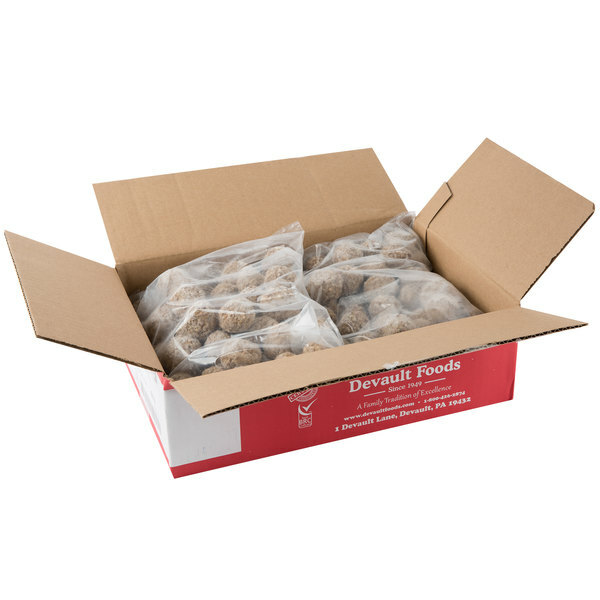 Devault Foods 1 oz. 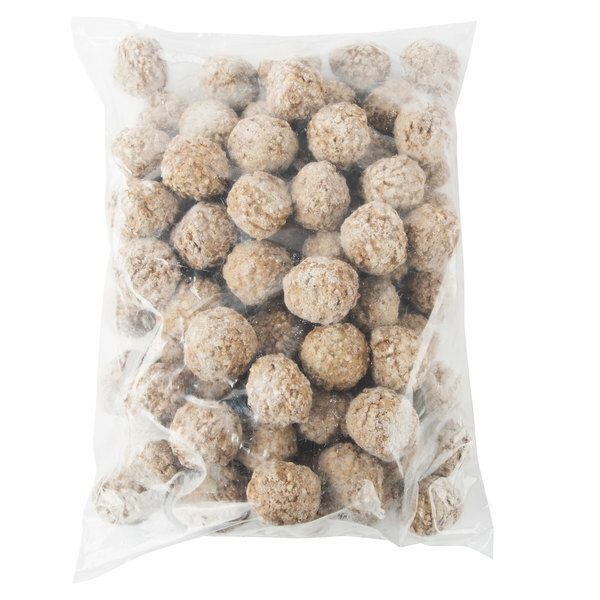 Mrs. DiFillippo's Mild Meatballs - 10 lb. Add new and delicious flavors to your menu with Devault Foods 1 oz. Mrs. DiFillippo's mild meatballs. These small 1 oz. meatballs are great for use in classic pasta dishes or even on sandwiches. 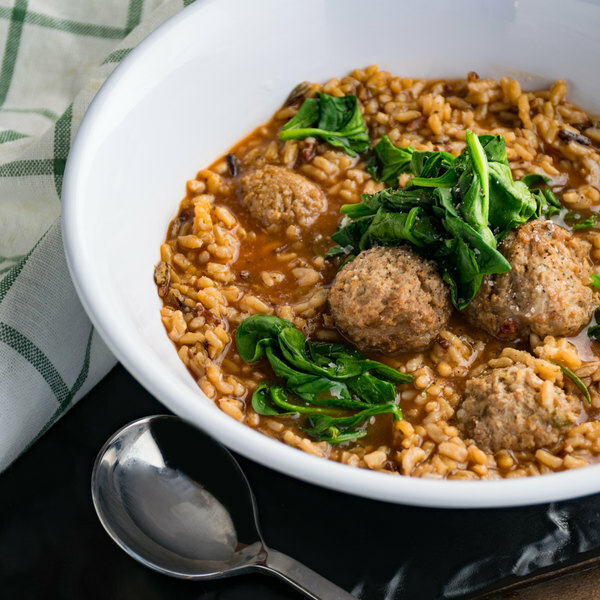 The meat is mixed with Italian spices to provide a mild flavor for an additional kick. 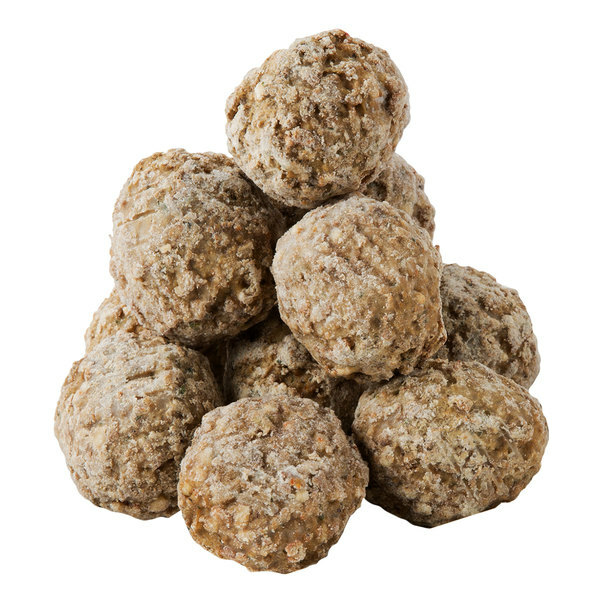 These meatballs come fully cooked to save you cooking time in your busy kitchen. 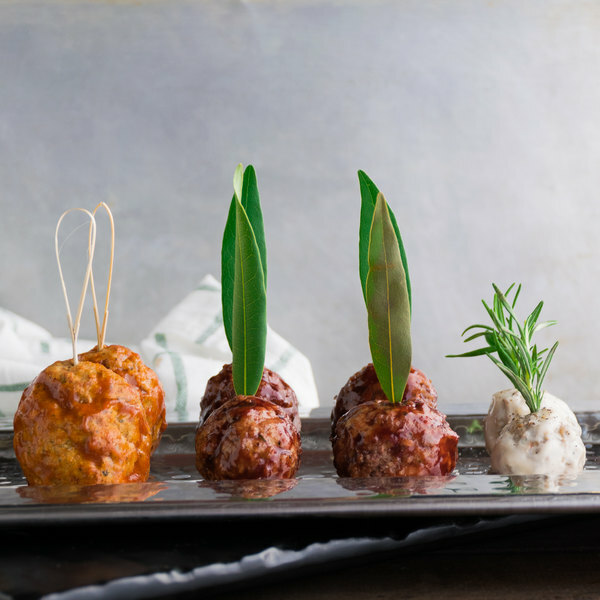 Able to be cooked on a stove-top or in an oven, these meatballs will bring a versatile addition to your restaurant. 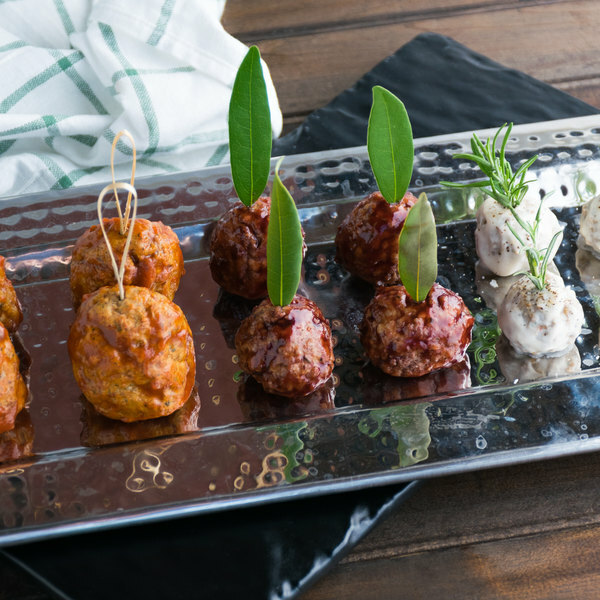 These are made of premium meats using Devault Food's cooking process to make precise, delicious meatballs every time. 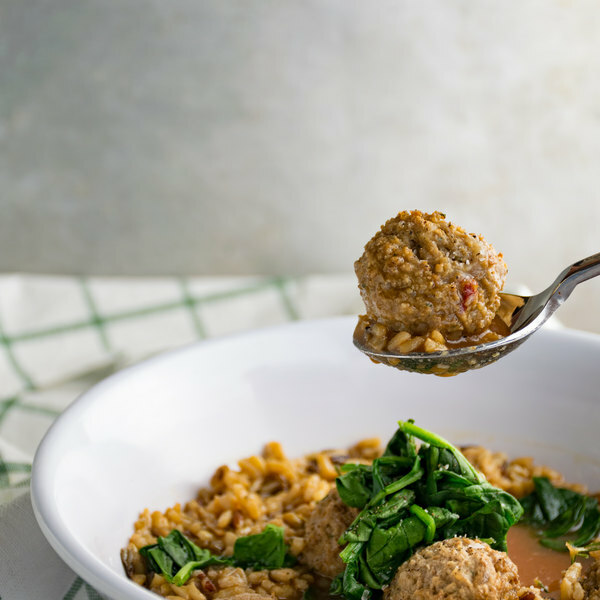 Keep these meatballs on hand to make dishes and sandwiches full of rich, savory flavors.